Every two weeks you’ll receive one short (I promise!) and fun email with a practical tip or insight that you can put to work immediately. Magnetic Marketing Tips will make selling easier – if not almost unneeded – by attracting prospects to your business who want to buy from you. Attract more customers! 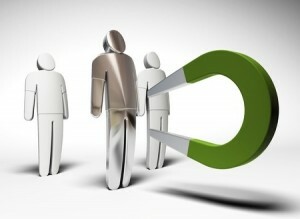 Sign up for Magnetic Marketing Tips. Your privacy is important to us. We will never sell or rent your contact information to others.